Normally, the introduction of a new iPhone means that the old model will be getting a price cut that would validate it as a mid-range smartphone – a strategy we’ve been seeing Apple using the last couple of years with its iPhones. 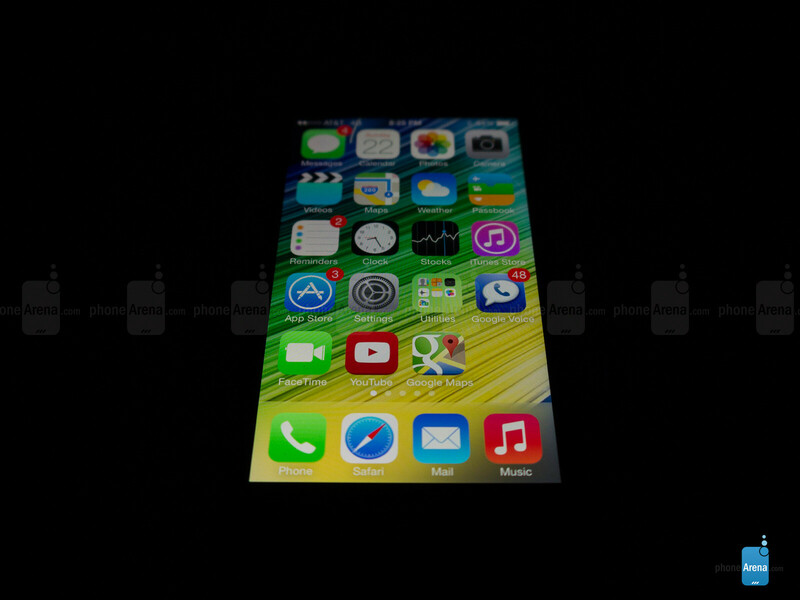 This time around, however, they’re doing something different by announcing not one, but two NEW iPhone models. We all know about the flagship one, you know, the iPhone 5s and its lovely new goodies, but there’s also the alternative option in the iPhone 5c. Who knows what the “c” really stands for. Regardless of that, the entire handset is a departure from the usual norm we’re accustomed to seeing from Apple. 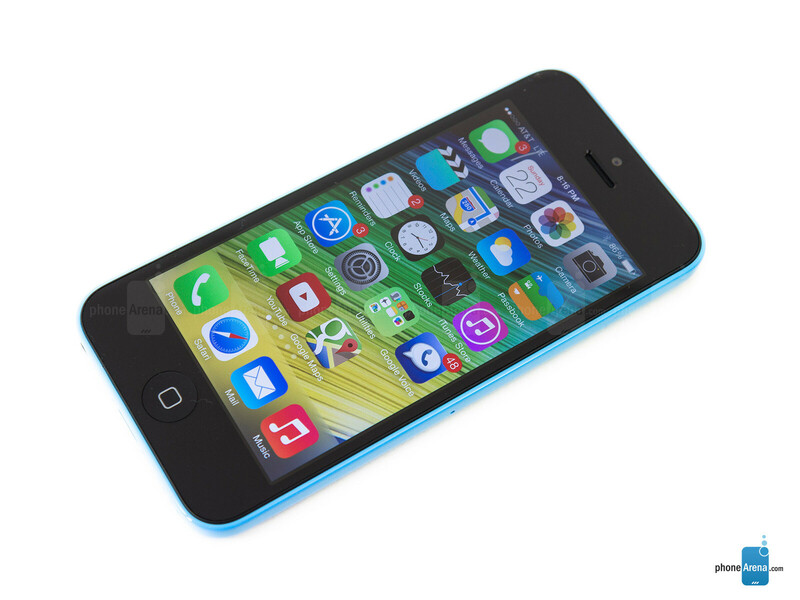 Essentially, the iPhone 5c replaces the iPhone 5 on Apple’s lineup as the new mid-range model. And even though it’s sporting pretty much the same hardware as the previous generation flagship model, the casing is actually quite different – so much so that some people view the “c” to stand for cheap. Yes, it’s sporting a cheaper price point at $99.99 on-contract. 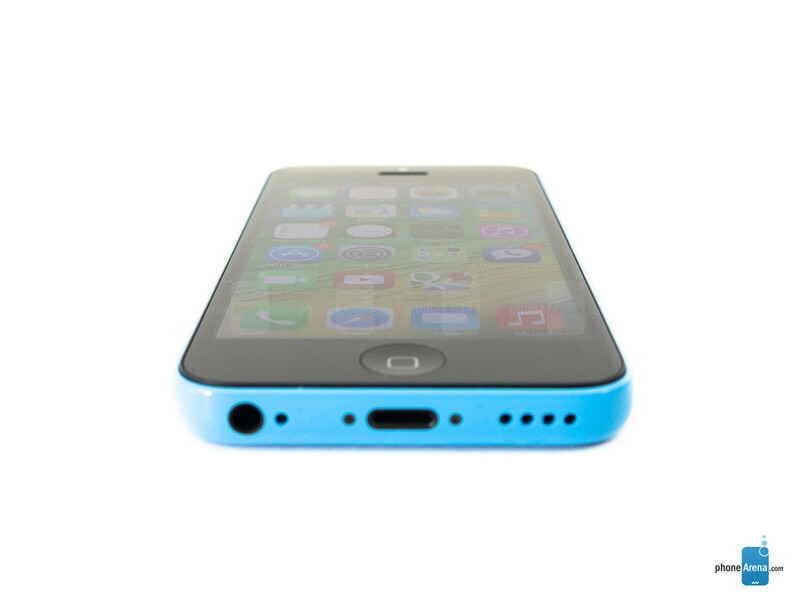 And yes, it’s sporting a colorful polycarbonate casing as opposed to the aluminum one used by the iPhone 5. However, does it seemingly translate to a “cheap” smartphone? We’re not quick to place judgment, but it’ll be interesting to see how the iPhone 5c can shake up the mid-range segment. Don’t be fooled for a moment folks by the iPhone 5c’s decision to flaunt a plastic body, as opposed to something more premium. Call it a robotic response, but most people would agree that plastic is a cheaper material than something like metal or glass – so the assertions of it being cheap are somewhat ingrained into the minds of people from the very beginning. 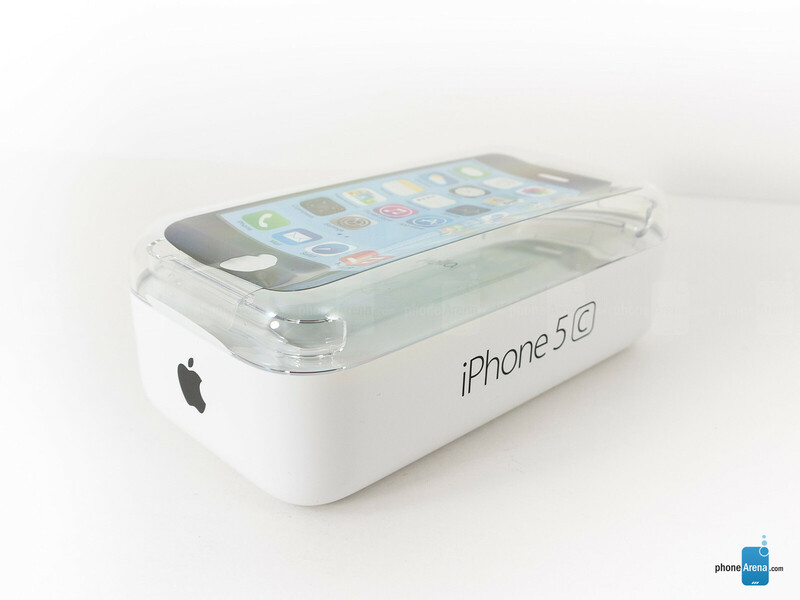 However, that’s far from the case here with the iPhone 5c, seeing that Apple does a fabulous job of making plastic look cool! First and foremost, it’s actually a glossy polycarbonate material, which is the sturdy variety that makes other flagship smartphones using plastic bodies look cheap in comparison. Sure, it has a slick feel, and depending on the angle, smudges and fingerprints become somewhat apparent, but despite that, they’re masked pretty well by the palette of colors that the smartphone is available in. 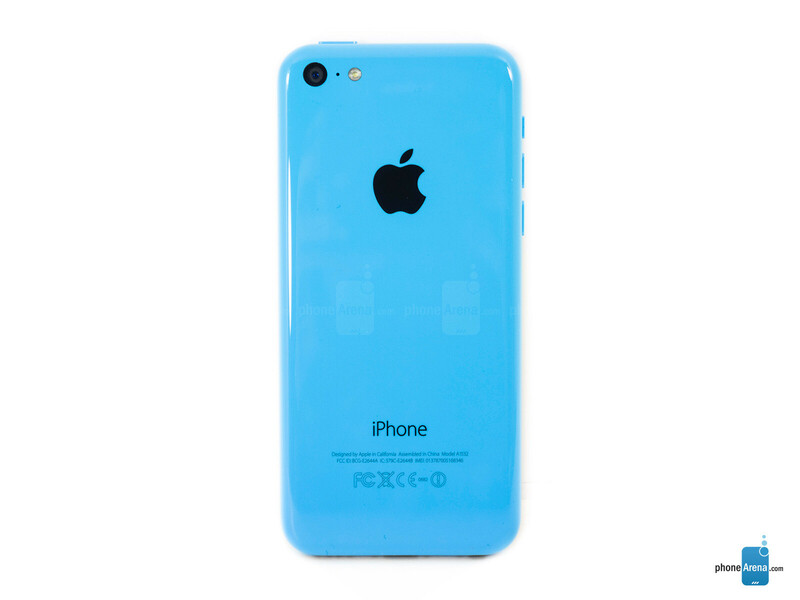 In fact, the color variety with the iPhone 5c is what makes it so darn alluring – it’s actually a refreshing sight, since we’ve been yearning for more color options with the iPhone in general. Secondly, the plastic body still retains the iPhone’s solid construction – so there are no worries about its build quality. Visually, the iconic design of the iPhone is intact, so it’s distinctively something from Apple’s stable. Better yet, the in-the-hand feel of the handset is considerably more pleasing too, seeing that its rounded edges offer a more comfortable grip than the iPhone 5’s chamfred beveled edges. Plastic has always gotten this connotation of being cheap, but frankly, Apple’s take it pretty unique. We wouldn’t say it’s more appealing that Nokia’s line of plastic constructed Lumia smartphones, but it’s nevertheless an alluring thing that catches our attention with its compact feel and color variety. In part of its iconic design, the recessed home button is positioned in its customary location below its display. Something we come to expect, it’s obviously springy with its response. Meanwhile, on the opposite side, we spot its earpiece, light & proximity sensors, and an updated 1.2-megapixel front-facing camera. Sticking firmly to the design aesthetics of iPhones before it, all of the ports and buttons are found in their usual locations. Around the sides, we have the dedicated power button, nanoSIM slot, silent switch, separated volume controls, 3.5mm headset jack, microphone, Lightning docking port, and speaker grill. Interestingly enough, the power button and volume controls sport the same colors as the casing – giving it a very uniform look. However, the front panel is doused in that usual piano black color, to give the handset a pleasant contrasting look. Flipping it to the rear, it’s packing along the same camera that’s packaged into the iPhone 5 – an 8-megapixel iSight camera that features an LED flash, backside illuminated sensor, f2.4 aperture lens, and 1080p video recording. Considering it’s a closed design and all, there’s no storage expandability with it – something we’ve come to expect, so it’s not something we’re shocked to realize. 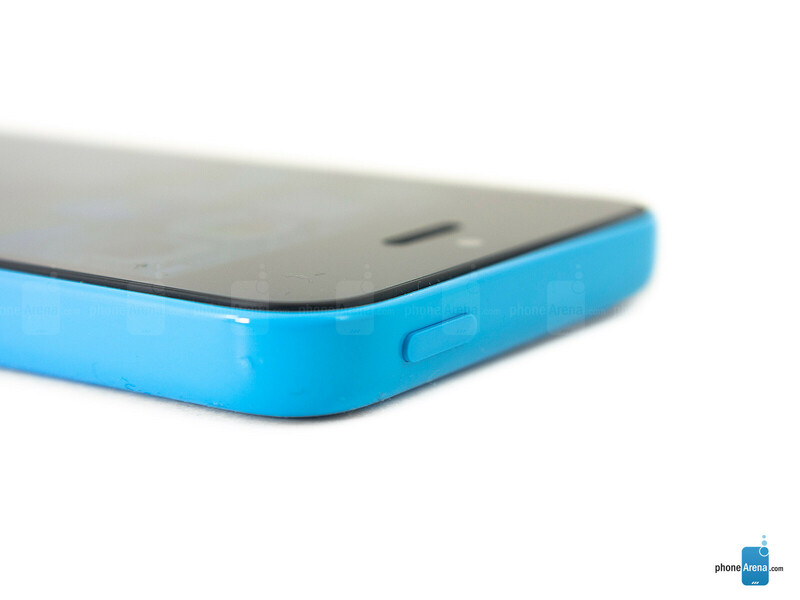 There’s no compromise with the screen on the iPhone 5c, since it’s the same one that’s featured on the iPhone 5 and 5s. Specifically, it’s a 4-inch Retina Display with a resolution of 640 x 1136 pixels – giving it a respectable pixel density of 326 ppi. It’s not the most detailed screen out there, but it’s still effective enough to display miniscule sized text in the web browser from a zoomed out view. Other notable elements that stand out include its very accurate color reproduction, wide viewing angles, and outstanding outdoor visibility. Comparing it to the screens of the iPhone 5 and 5s, there’s barely anything different between them, which bodes well for this mid-range smartphone. Overall, it’s far from being an imposing thing, but nevertheless a pleasant display that highlights the smartphone’s new design. 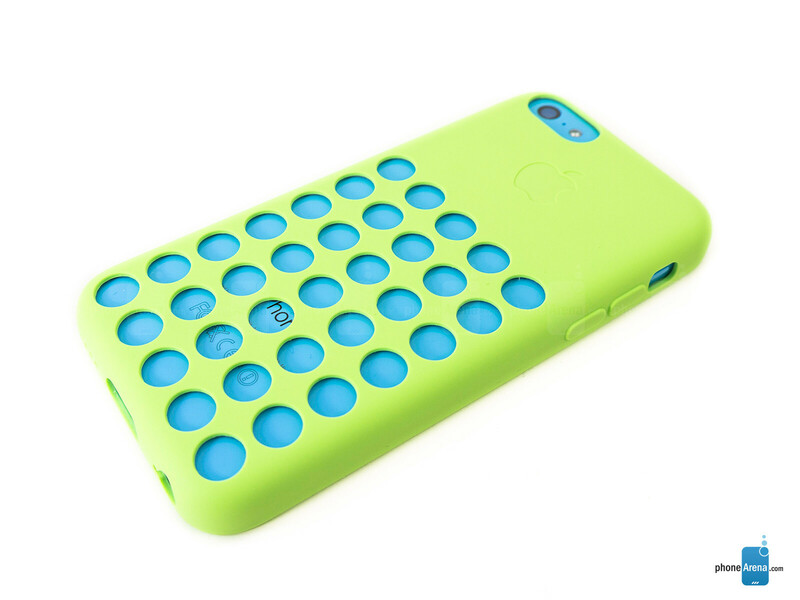 The 5c get's a 9?? What will the 5s get....a 10??? Fail! Whuuuuuuttt? This is f**king lame! It should get an 8 or something. Go home iPhoneArena! You're drunk! just taking the iPhone 5 and putting it on a plastic body got a 9, so I guess it will be a 10 when they take iPhone 5s and put it on a plastic body. Yes and no... The device looks new because of the plastic but it STILL has over one year old tech. Some points need to be deducted, if this is truly an unbiased review. 8.4 to 8.6 would have been justified. I mean the Apple iPhone 5s got a 9.3 & it has all new tech. So if an over a year old tech gets a 9.0, what does that say about the new tech that got only .3 better score? 8.4-8.6 + 0.6-0.4 (for logo) = 9.0 Same device from Acer would get 7.5 .. logo counts too! 5S got 9.3 already. I think John loves iPhones as he said "iPhone 5c makes plastic phones look cool, since it’s compact, has a solid construction, and it’s available in a palette of colors. With the latter, we’ve seen other companies experiment with color choices, and with the iPhone 5c, it once again goes to show us that it greatly increases the allure of the smartphone." Haha...really John now plastic looks cool? This article pretty much sums up what is wrong with Phonearena's rating system. Phones need to be judged for what they are, and this is a midrange, overpriced, last gen device. The plastic isn't flimsy or cheap feeling only because it's a uni-body design(no SD, no removable battery). The 5S is a high end, premium device with the latest in CPU/GPU and its score is justified, but this is nonsense. It's also sturdy because the shell is thick as hell, my S3 after putting a hard plastic case on it, can't be "twisted" or "bent" anymore too. Please guys, we all know you guys really hate Apple. You will never ever acknowledge something they've achieved. In your view it either was always someone else who did it first (even though certainly not in the way Apple did it) or it is not such a great thing. Apple does not create value through putting specs first, but rather due to creating a unique user experience. If Apple is able to achieve that with less spectacular overall specs (in the important areas they are state of the art of the whole industry), they just demonstrate how much one can do with the technology they use. Don't let yourself be driven by technology but drive technology! (For the not so intellectual individuals among us: Don't hunt for specs but rather hunt for user experience.) That is because it is not the specs what make you happy (specs get outdated frequently). What makes you happy is the look and feel of your device and the way you interact with your device. Technology is just an enabler to create user experience. You don't need the best in class technology in every part of your smartphone to create a great user experience! Really.. User Experience? What exactly does that mean? Is it paying for a bomb and getting a fire cracker in return? What he hell is up with their beow par screen. Did it enhance your experience in any way or do u carry a magnifying glass in your pocket to to make the text readable? Good lord - after all these overreactions to one mans opinion you would have figured the world ended! Who cares what he thinks and why does this make you upset?! Why do you care?! Life's too short to be whining about an authors personal review. Get over it. This "one mans opinion" will be read by thousands, some of them relying on reviews to make their next purchase. And Phonearena is not a personal blog, related to one mans opinion and bias. Together with Gsmarena they are my two most reliable sources of all things mobile, and if they start posting biased reviews they lose their credibility with their loyal readers, the ones visiting 20+ pages daily and generating the bulk of phonearenas traffic and add views. So yeah, it is important. You're basing he review in your bias though. Had he gave it a 3, you'd praise him cuz you don't like it. He gives it a 9, which it deserves, and you're against it...bias. Thousand, no millions will buy a C and love it. I wish you and your wife all the best for your marriage! Thanx HGI. I find it odd, that on my iPhone the site shows my wedding pic. On my iPad it doesn't. Hm :). Is it supposed to be shown? When I click on your profile, it still shows your former picture. It should be, when I'm posting from my iPhone it shows my wife and I. I'm on the iPad now. Still only you. But only in your profile. Your posts show a good looking couple that just got married :). "Sure, it’s sporting the same hardware as the iPhone 5 from last year, but it’s most profound for its unusual design choice – a plastic one at that!" How is this for unbiased? The iPhone 5 scored a 9 in 2012, and the plastic version of the same phone scores a 9 a year later!? It's thicker and heavier, and yes plastic. For a 549$ phone, that should've been made out of aluminium in the first place(following Apples pricing strategy for the past few years). You said it yourself: people read these reviews to determine their next purchases. Do you know how many people buy phones full retail? I'll give you a hint - it's a very small percentage. Off contract, this phone is pricy, just like every smartphone. On contract $99 for a 2 year agreement is a steal for so many people. And this phone is an upgrade from the 5 all around. What will it take that just because you don't like it, doesn't mean everyone else does as well. Hell, just look at the sales so far. But everyone that purchased it is an idiot, right? @msa, how is this an upgrade from the 5? It's the exact same phone with literally a different back. 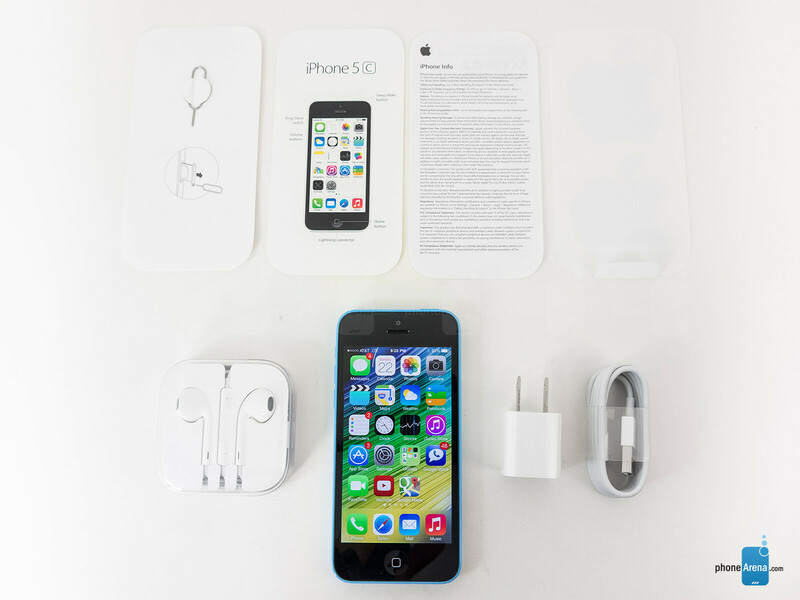 The 5s is upgraded from the 5 (barely), but the 5c is the 5 in plastic instead of aluminum.